TEHRAN (Tasnim) - Iranian Foreign Minister Mohammad Javad Zarif who was in Kuwait City for an official visit met with the Arab country’s Acting Prime Minister and Foreign Minister Sheikh Sabah Al-Khaled Al-Hamad Al-Sabah during which he asked for a regional understanding. 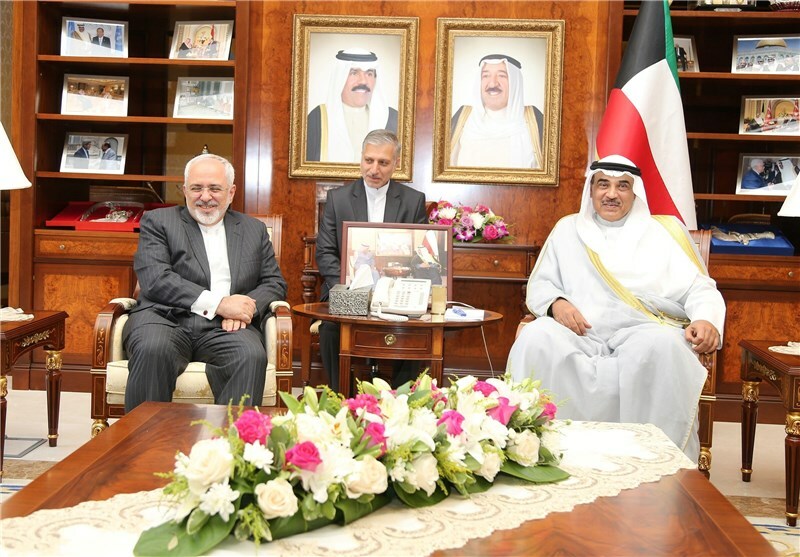 At the meeting held in Kuwait City on Sunday, the two sides discussed bilateral and regional issues. 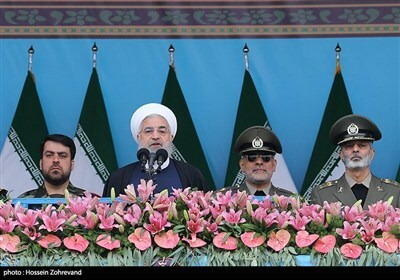 He underlined regional states’ common stance on the necessity for the start a comprehensive regional talk with Iran.